Showing results by narrator "Jenn Henry"
Jake was just a normal kid who enjoyed hearing his mother's bedtime stories. The stories became shockingly real when he discovered that he was a descendant of Dr. Jekyll, and that he had his own Mr. Hyde living inside him. 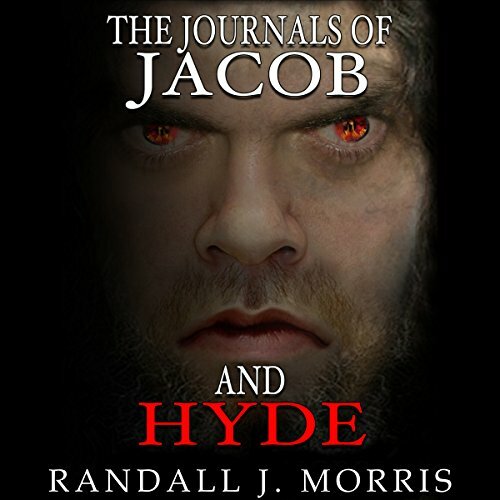 Driven by a desire to do good, he attempts to hunt down and kill the remaining Hyde monsters. Can he finish off the onslaught of Hyde monsters and keep the girl he loves safe from their retaliation?